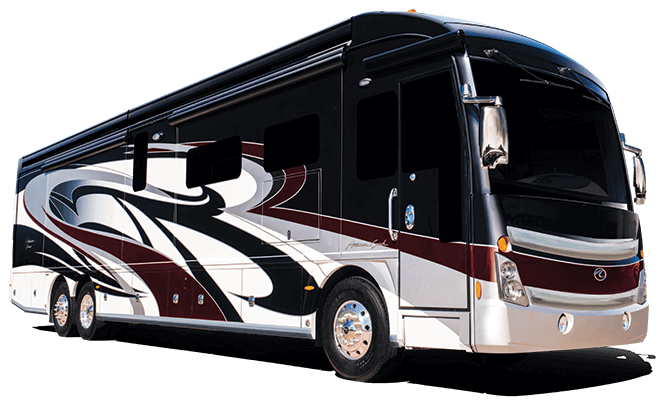 At American Coach, we know nothing worth having comes easy, especially American luxury. Nestled in the Heartland town of Decatur, Indiana, we’ve put our own stamp on what it means to be “Made in America” for more than two decades. 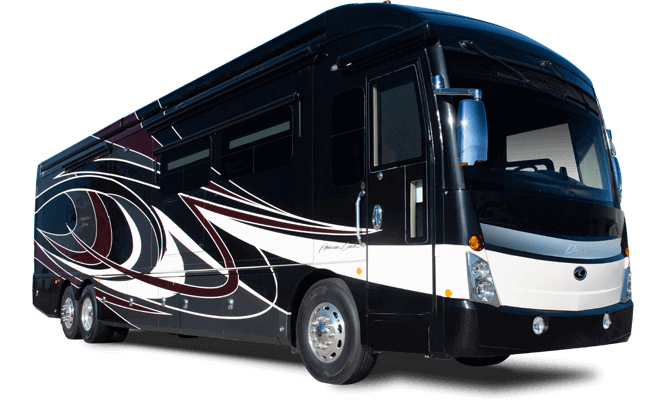 From the finest materials to a meticulous attention to detail, quality craftsmanship streams through our pores to create an impeccable, trustworthy line of American Coach motorhomes. Look around. You’ll easily see distinct details in every corner — proof the exceptional exists. From elegant hand-laid tile to solid hardwood cabinetry, it’s the small details that capture American Coach’s dedication to quality craftsmanship. In the galley alone, we’ve created a culinary masterpiece, using only the finest materials. Quality is found in artful precision. The beauty of American Coach is more than skin deep. 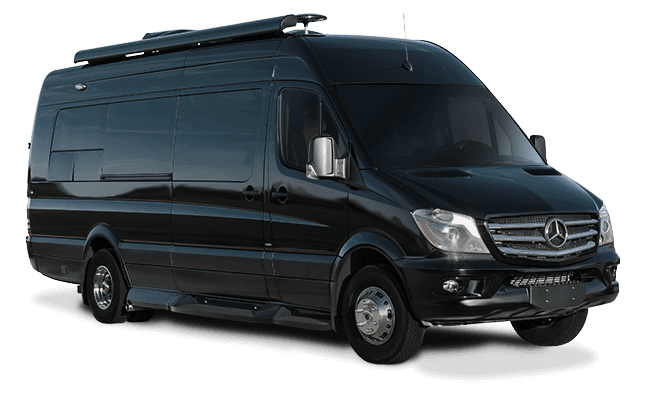 Featuring the latest construction techniques, we use premium automotive paint for a lasting finish, steel cab construction for added safety, sound absorption materials for quiet rides and an interlocking roof, floor, and sidewalls for unmatched durability. We take pride in every detail of our coaches, right down to the gleam of each paint package, which is why American Coach features its own custom paint facility at our manufacturing location in Decatur, Indiana. Every coach visits six different downdraft booth stations in our 125,000-square-foot facility to achieve American Coach’s pristine look.